Reduced pricing – priced to sell! The reconditioned 2010 22-ft Freightliner P1200 step van is a MT55 model and runs on diesel. This step van is ISP ready and equipped with the appropriate shelving, backup camera, jumpseat, and decals. 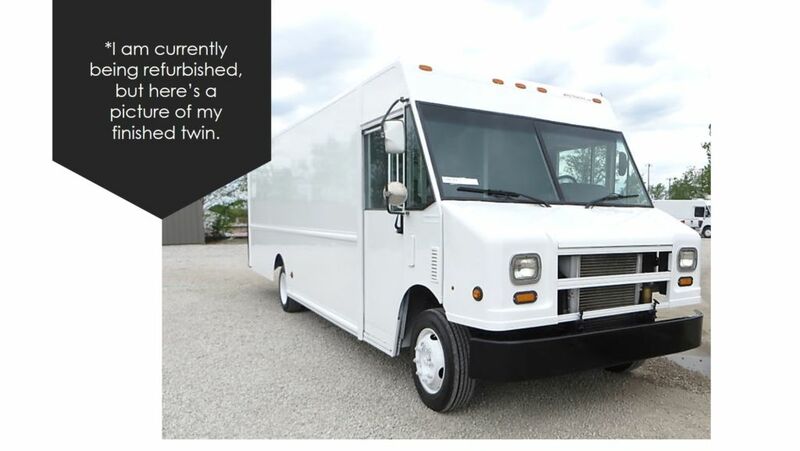 Reference MAGN9034 when inquiring about this truck!